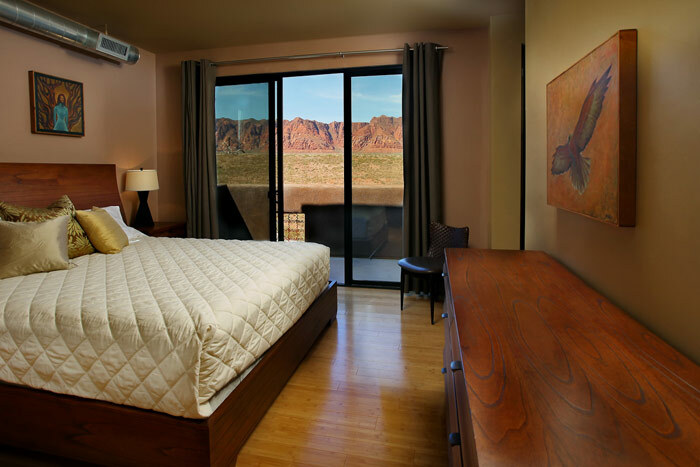 Located in the desert community of Kayenta Utah, the Crescent Moon Inn is the perfect place to get away from it all. Relax and enjoy picturesque desert surroundings in a private lakeside suite. Each unit has one bedroom, kitchen and bath. 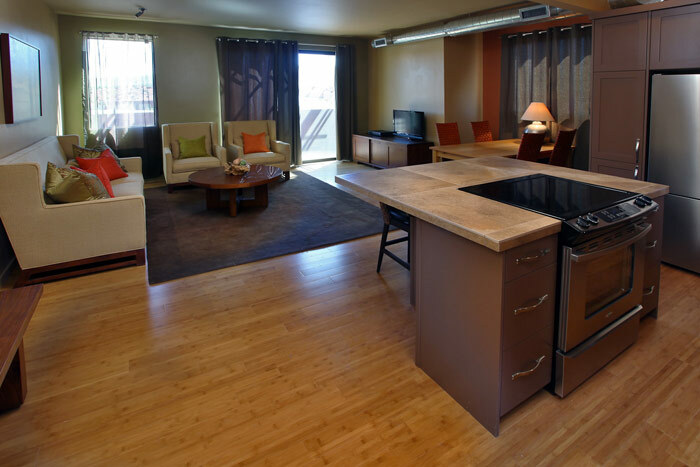 Upper level suites have access to the rooftop lounge to provide additional outdoor enjoyment to our guests. 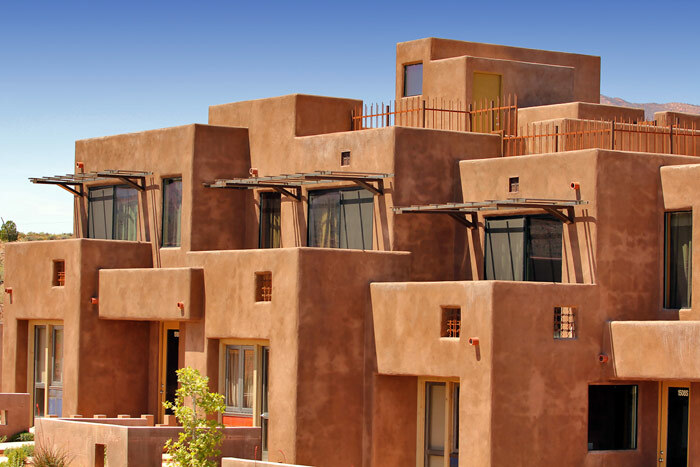 The Inn is just a short walk or bike ride from Kayenta’s Coyote Gulch Art Village, where locally-owned art galleries, the Sacred Space Day Spa and the Xetava Gardens Cafe add to your unique experience. Beautiful surroundings, a relaxing spa treatment and an incredible retreat experience are waiting for you!